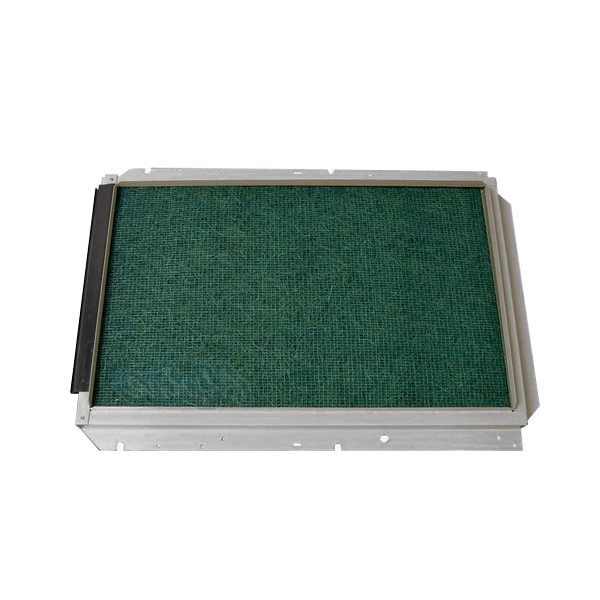 The Amana AMVM96 Gas Furnace is one of the most efficient furnaces available today. Not only will this furnace provide your family with years of reliable warmth in even the harshest of winters, it will do so with up to 96 AFUE efficiency. The heart of your Amana furnace is its Million-Air stainless-steel tubular heat exchanger. Formed using dual-diameter pipe and wrinkle bend technologies, the Million-Air is built to last. 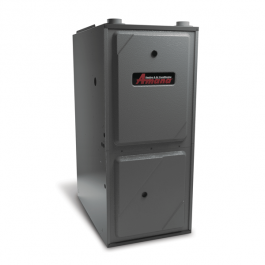 The heart of your Amana furnace is its Million-Air stainless-steel tubular heat exchanger. Formed using our dual-diameter pipe and wrinkle bend technologies, the Million-Air is built to last. One of these heat exchangers has endured over two million extreme-temperature laboratory test cycles and is still going strong. In tandem with a variable-speed blower motor, a modulating gas furnace typically runs at the lowest possible speed to precisely maintain a constant, steady temperature in your home. Amana's self calibrating modulating gas valve quietly delivers optimal heating performance to your home.